CLOSEOUTS. 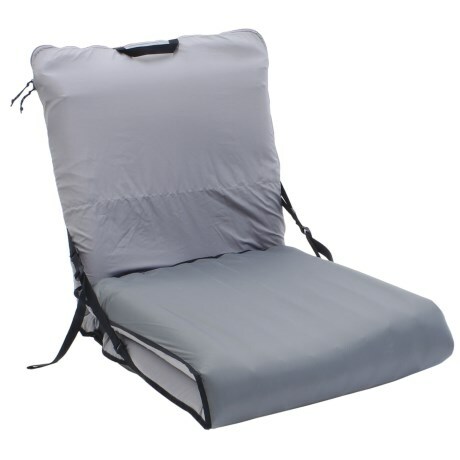 The versatile design of Expedand#39;s Chair Kit lets you use it as a chair or a sleeping-mat cover. It converts quickly by loosening straps and releasing buckles, eliminating the need to get up. Available Colors: GREY.